LONDON, UNITED KINGDOM - NOVEMBER 19, 2013: Piccadilly Circus Square With Big Snowglobe at Winter in London, United Kingdom. LONDON, UNITED KINGDOM - NOVEMBER 19, 2013: Piccadilly Circus Square With Big Snowglobe at Winter Night in London, United Kingdom. London, United Kingdom - November 20, 2013: Piccadilly Circus Square With Big Snowglobe at Winter Night in London, United Kingdom. London, United Kingdom - November 19, 2013: Winter Day Traffic at Piccadilly Circus With Big Snowglobe Winter in London, United Kingdom. 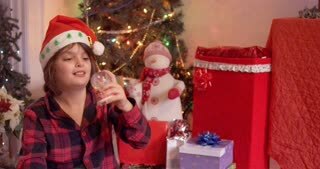 Santa Snowglobe Cinematic Slow Motion, Falling Snow Around Father Christmas. Small Toy Minature Close Up Detail. Festive Season In 4K. 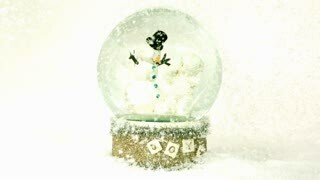 Santa Snowglobe, Falling Snow Around Father Christmas. Small Toy Minature Close Up Detail. Festive Season In 4K.